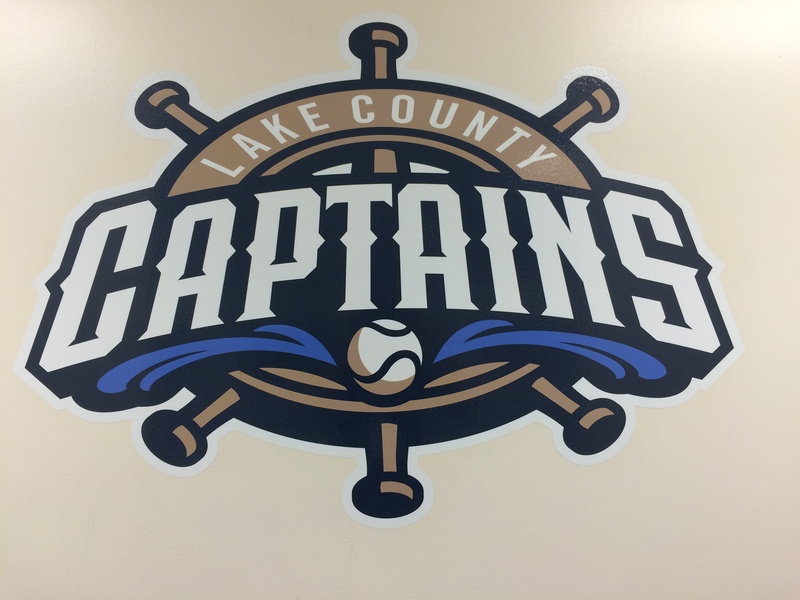 Four players will be representing the Lake County Captains for the 2016 Midwest League All Star Game. 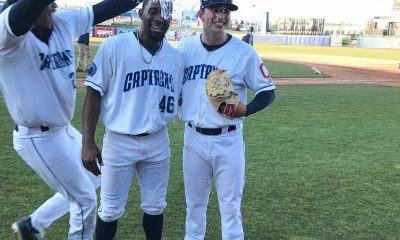 Second baseman Tyler Krieger, shortstop Willi Castro, catcher Francisco Mejia, and pitcher Tom Pannone were all named to the Eastern Division All Star squad. Mejia is the Indians’ 8th-ranked prospect, according to MLB.com, and is hitting .313 with 33 RBI. He has also been solid behind the plate, with a .992 fielding percentage and 42% caught stealing rate. 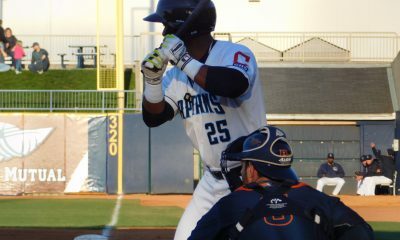 Castro, the Tribe’s 21st-ranked MLB.com prospect, is batting .254 with four homeruns, 21 RBI, and seven stolen bases. Krieger was recently named to the MLB Pipeline Prospect Team of the Week, and is batting .325 with three homeruns, 28 RBI, and currently has a team-leading 16-game hitting streak. The lefty starter Pannone is 4 – 4 on the year with a 2.96 ERA, striking out 52 in 11 starts. The Midwest League All Star Game is Tuesday, June 21 at Perfect Game Field, the home of the Cedar Rapids Kernels.